 While welcoming an international day of awareness that turns the global spotlight on complex issues keeping millions in grinding poverty, missionary organization GFA (Gospel for Asia, www.gfa.org) is year-round striving to be a source of hope to those in extreme need. As politicians, economists, and activists mark the United Nations’ annual World Day of Social Justice, Feb. 20, GFA is publishing a major report that both reveals the immense scale of the issue and how small actions can make a difference. In the latest of a new series of in-depth articles addressing big social issues, GFA looks at the reasons why “extreme poverty remains unacceptably high,” according to the World Bank, with parts of Asia among places where incomes for the poor are growing slower than average. Millions in Asia live below the poverty line, notes the GFA report, “Seeking Justice and Defending Human Rights Wherever Poverty and Oppression Exist” (www.gfa.org/special-report/seek-social-justice-defend-human-rights-from-poverty-oppression), surviving on less than $1.90 a day. And millions across Asia barely manage to eke out a living because of “a complex web of factors,” including social prejudice, gender discrimination, lack of education and more. Their desperate circumstances force many families to send their children out to work rather than enrolling them in school—worldwide, there are almost 170 million child laborers--while others are trapped in modern-day slavery. While other groups address some of the top-down issues that crush so many—cultural, industrial economic, political and religious—the GFA report details how it and other organizations are involved in grassroots efforts to lift them up. 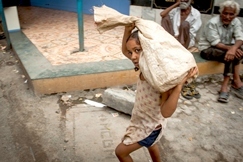 PHOTO CUTLINE: Many children living in the slums of Asia start working at an early age due to severe financial constraints on their family, doing jobs like picking through trash. GFA-supported efforts provide educational opportunities for children and vocational training for families to help break the cycle of extreme poverty.